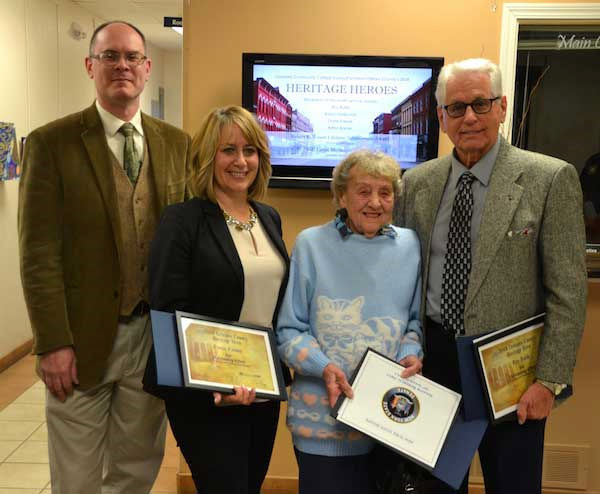 Last year’s winners included Aaron Grabowski, Diane Palmer, Arthur Barnes and Roy Bubb. 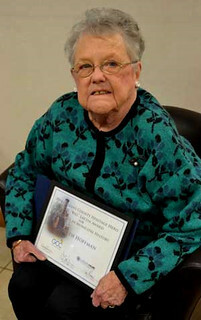 Lysbeth Hoffman received the special C.W. “Bill” Lattin Award for Excellence in Municipal History, and Marsha DeFilipps received the Bob Waters Lifetime Achievement Award. 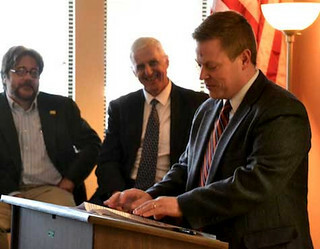 Because nominations are not retained for future consideration, residents who made previous nominations are encouraged to re-submit a nominee again for this coming year.